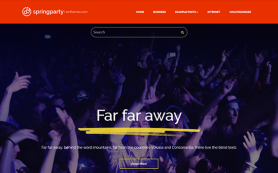 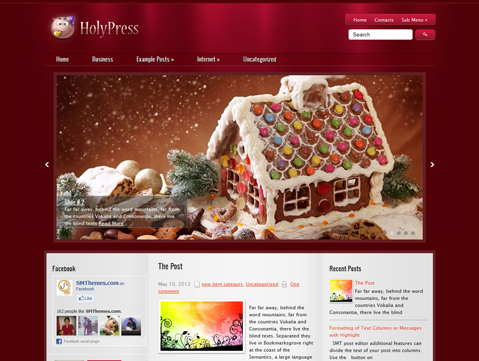 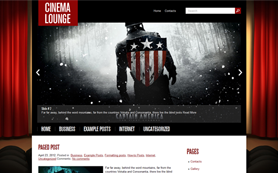 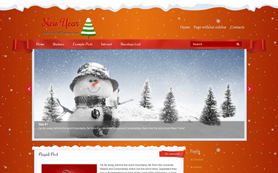 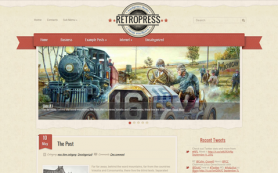 HolyPress is a premium WordPress theme that will take visitors to marvelous world of holidays, cookies and gifts. 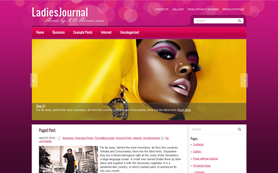 It will attract any audience with its warm and pleasant design. 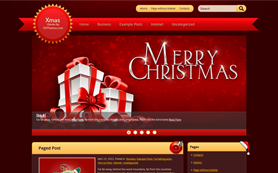 HolyPress would be perfect for Christmas gifts or decorations website, blog about perfect Valentine’s date. 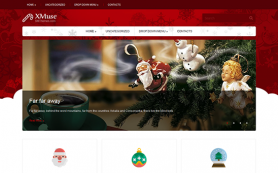 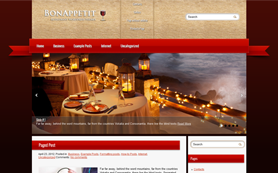 This WordPree theme is great for bakeries and delights stores, especially oriented on holidays and special occasion like Easter, weddings or birthdays. 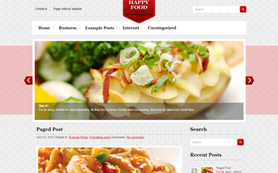 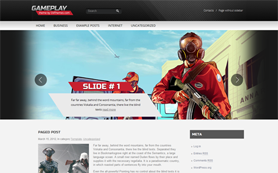 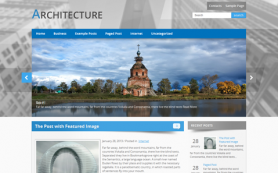 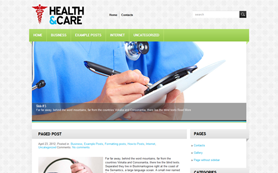 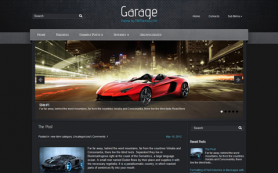 Install the free WordPress theme to take all advantages and versatile features of it.